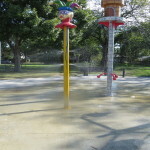 Noted as one of the city’s top ten spray parks by Edmonton blogger Frugal Mama, our Montrose splash park is perfect to stay out of the sun if you want but still splash around. The numerous trees provide plenty of shade for families to set up HQ and then take those daring trips under the falling water. There are benches and sunny, grassy areas that are perfect for picnics. 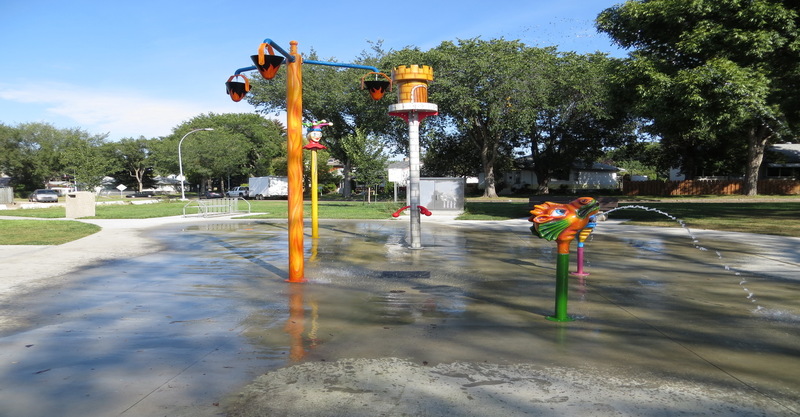 And we don’t just have a spray park, there is a park with lots of non-water fun like slides, swings, teeter-totters, and so much more. 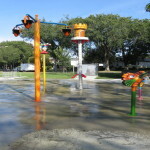 In fact, the park is divided into a few sections – one for older kids and one for younger kids. 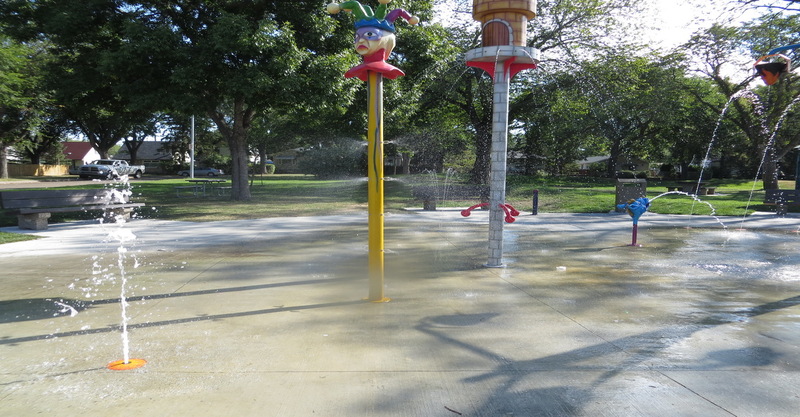 Spray park season: It officially starts the May long weekend and ends the weekend of Community League Day (depending on the weather of course). 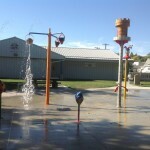 The spray park and playground is operated and maintained by the City of Edmonton. 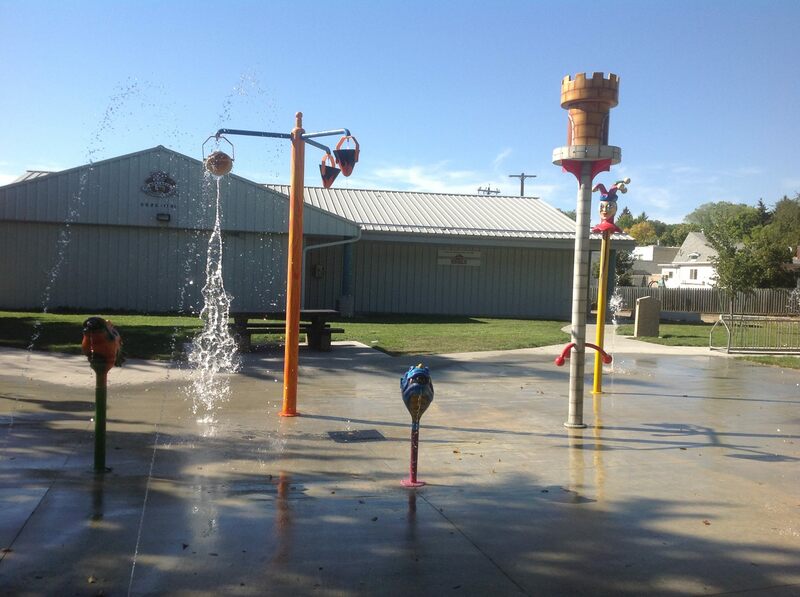 The spray park and playground are assets of the City of Edmonton, if you have any concerns please call 311.